Never Ever Waste Your Time! It was fun and spontaneous, exciting and romantic. 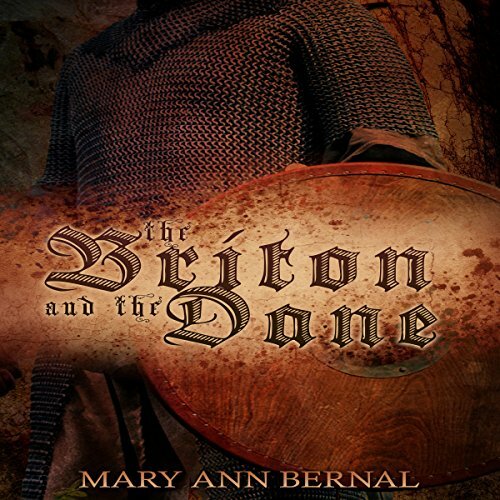 The Briton and The Dane!!! Can't get enough! Beat around the bush much?